Customer Satisfaction is key to the success of any business today. And the best way we have found to service clientele is to do high-quality work as efficiently as possible. 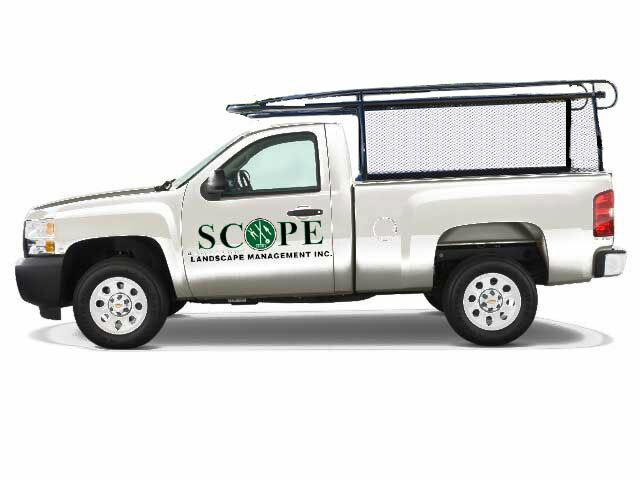 At Scope Landscape, the only corners we’ll be cutting will be with our mowers!